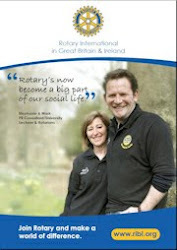 Wolverhampton Wanderers FC have been supporting the work of Tettenhall Rotary Club for 25 years now - allowing members of the Club and the charities that we work with to collect around the Molineux Stadium in each of those 25 years. 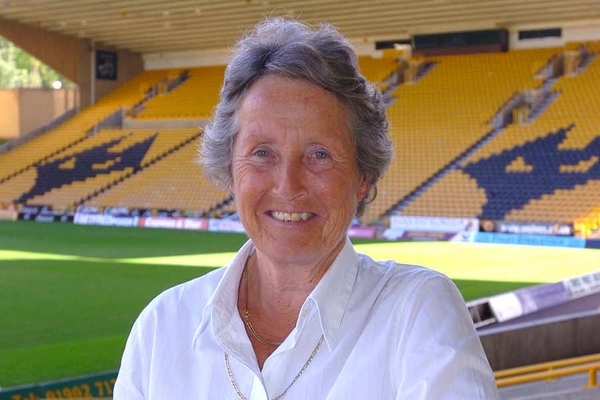 Former Wolves vice-president and England cricketer Rachael Heyhoe Flint was instrumental in establishing the pre-match collections and to recognise her contribution the annual collection days is now known as Rachael's Day. Over the years Wolves supporters have donated £63,038 to the good causes that we work with - the latest collection raising £2,823 for Power Pleas which with gift aid will rise to over £3,500. 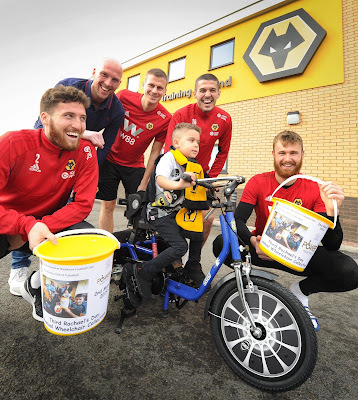 We're tremendously grateful to Wolves and to all of the Club's supporters who continue to help us help others.